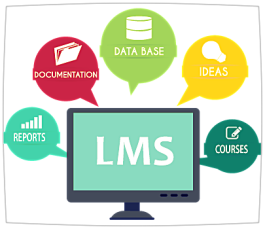 KLT will build your agency or company a Learning Managment Website using free software and show you how to manage it. No costly monthly Fees! We show you how to manage and maintain the site yourself saving you thousands of dollars a year!!! Sell seats for your class online automatically build class rosters as you fill your class with online registration! We also build non Public Safety Site for you!